WESTFIELD, Ind. (WLS) -- Several students at a central Indiana high school were injured when a stage collapsed during a school play on Thursday night. Police said at least one person was critically injured and several were taken to local hospitals following the accident at Westfield High School, about 20 miles north of Indianapolis. School official Chris Baldwin said the stage collapsed during the final number of a school production involving 75 students. Classes will be in session on Friday and support staff and grief counselors will be on hand, Baldwin said. 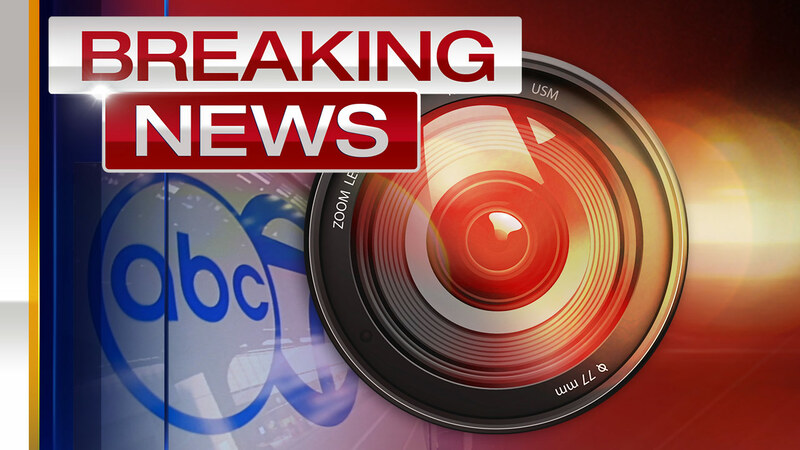 Stay tuned to ABC7Chicago.com and ABC7 Eyewitness News at 4:30 a.m. for more on this breaking news story.